Le novità non sono di certo mancate, dalla presentazione della nuova linea di Tommy Hilfiger “Tommy x Gigi” in collaborazione con Gigi Hadid, alle sfilate di abiti autunnali anziché primaverili proposte da Tom Ford e Ralph Lauren, passando per i dreadlocks di Kendall Jenner e co. per la sfilata di Marc Jacobs e finendo con il make-up ispirato ai filtri di Snapchat di Desigual. 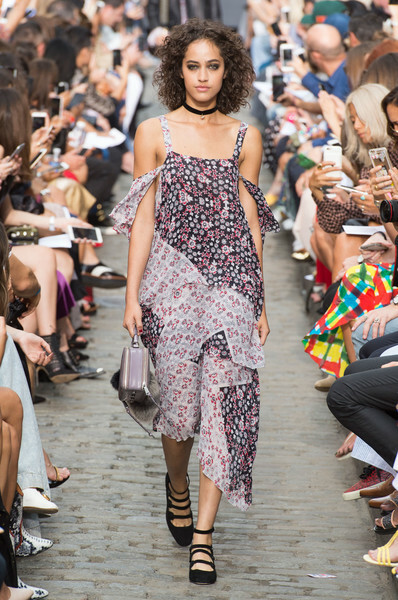 The New York Fashion Week ended last week, the first one to present spring/summer 2017 collections in this month full of dresses and runway shows. There were plenty of news, from the presentation of Tommy Hilfiger’s new collection “Tommy x Gigi” in collaboration with Gigi Hadid, to the catwalks of autumn collections proposed by Tom Ford and Ralph Lauren, not forgetting Kendall Jenner and co.’s dreadlocks for Marc Jacobs and the Snapchat inspired make-up by Desigual. 42 risposte a "New York Fashion Week: my top 8 looks"
Thank you Ashley! Mine was Gigi x Tommy too, such an amazing collection! Agree! Gigi is always killin’it! It’s very hard to pick just one! But I’m gonna choose Marc Jacobs, just because I love looking at all his designs. He’s so talented! Loved his collection Nikki! Great pictures! Hope you had fun. The Brandon Maxwell ones must be the favorite out of your favorites! I’m loving your picks, girlie! I’d have to say my favorite collections you’ve featured here are Brandon Maxwell and Oscar De La Renta. Thanks so much for sharing, beauty, and I hope you’re having a great start to your week so far! Thanks babe! I loved Brandon Maxwell and Oscar De La Renta aswell! Have a lovely week! Same here! Gigi is always the best! Fall fashion is one of my favourite too, Christine! Thanks for stopping by, I will come back to your blog for sure! Beautiful outfits! 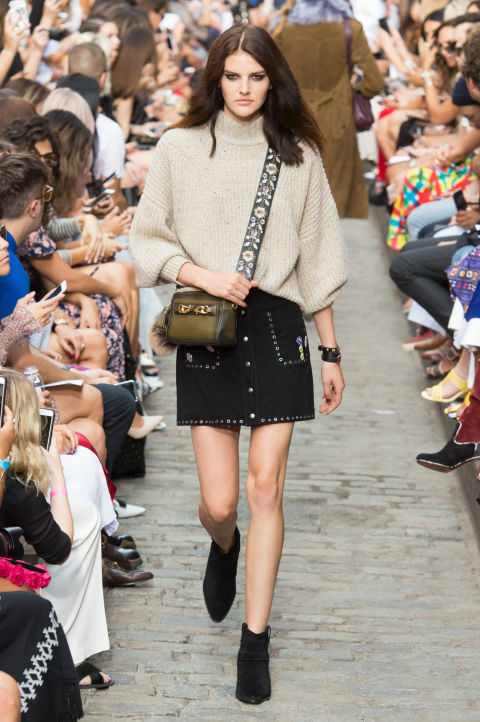 Gigi Hadid and Tommy Hilfiger nailed it – and Rebecca Minkoff can do no wrong in my eyes! Gigi Hadid in Tommy campaign is flawless ❤ Great selection! Sicuramente la linea di Tommy e Gigi è la più’ interessante, con quel loro stile americano. Casual con pezzi icon come la giacca, sicuramente verrà riproposta da altri durante l’anno. Poi la Hadid è troppo bella! Sono d’accordissimo, a me è piaciuta davvero tanto!